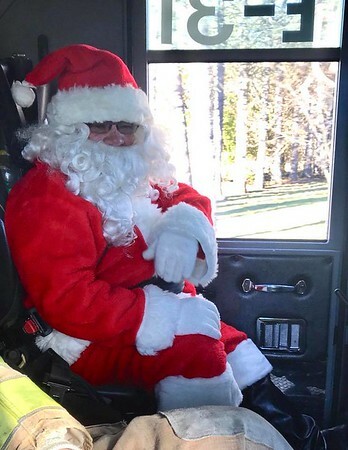 SOUTHINGTON – The volunteers of Southington’s Fire Department Company 3 are “honored to serve as Santa’s chauffer” Sunday, says Fire Chief Richard Butler, as “Jolly Old Saint Nicholas” joins them for their annual breakfast. 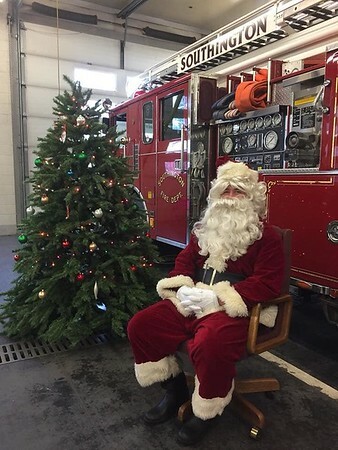 Southington Fire Company 3’s Annual Breakfast with Santa will be held from 8 a.m. to noon at Fire Station 3, located at 35 Clark St. It will be a buffet-style, all-you-can-eat pancake breakfast with proceeds benefitting the Fire Department. 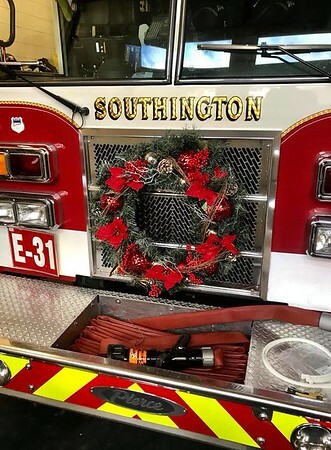 Last year, Santa arrived in a fire truck “doing its best impression of Santa’s sleigh.” Engine 31 and Ladder 3 were decorated with Christmas wreaths donated by the local Home Depot for the occasion. As for Santa in the Park, the Southington Recreation Department has hosted that event for more than 40 years on the first Sunday after Thanksgiving, which fell on Nov. 25 this year. The event, open each year to town residents 10 and under, was held at the Community Pavilion at the Southington Drive-In. There, children were able to hand Santa hand-written letters and share their Christmas wish list with him. They also received goodie bags from Santa’s elf helpers, hot chocolate and cookies and could go on a horse-drawn hayride while listening to classic Christmas music. Admission to Breakfast with Santa is a $5 donation for guests 13 and over, a $3 donation for kids 7 to 12 and free for children 6 years old and under. 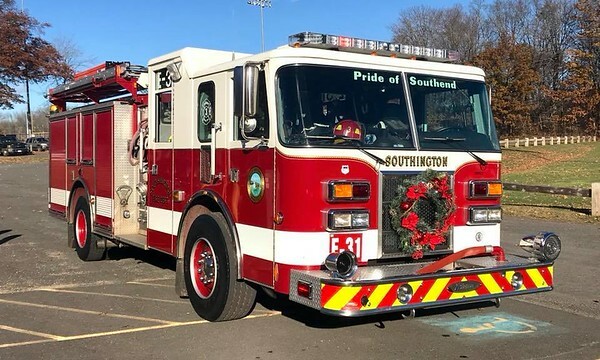 Southington Fire Department Company 3 will have a gluten-free mix this year so that option will be available to those with special dietary requirements. However, Southington Fire Department Company 3 requests that those who want gluten-free pancakes contact them in advance so that they can get a head-count. Those with questions or those who want gluten-free pancakes are encouraged to send a message to Southington Fire Department Company 3 on their Facebook page, facebook.com/southingtonfd3. Posted in The Bristol Press, Southington Herald on Wednesday, 5 December 2018 19:38. Updated: Wednesday, 5 December 2018 19:40.